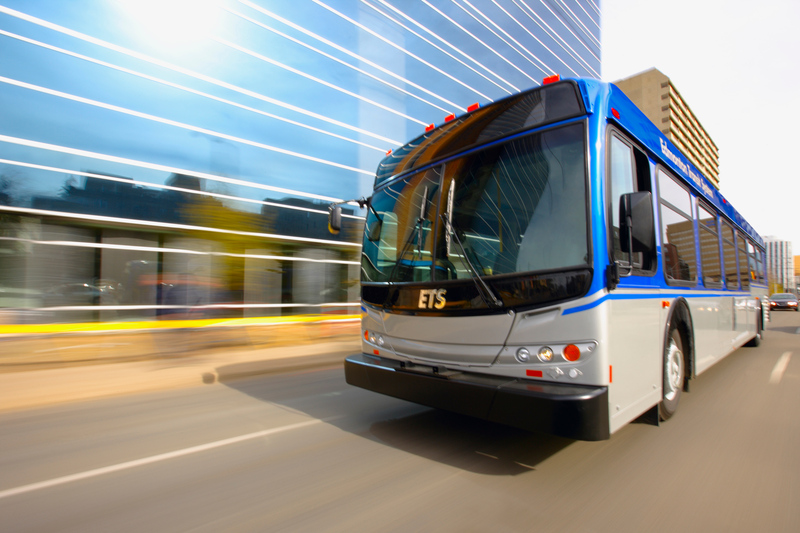 Edmonton Transit System (ETS) is focused in providing safe, reliable and affordable public transit services that link people and places. To achieve this, technology has started to play a major role. With the implementation of Smart Bus, ETS has now the capability to provide a comprehensive solution to address the business challenges. With over 700 buses on Edmonton streets during rush hour, it is challenging to meet the objectives of providing safe, reliable and affordable public transit. The Smart Bus Technology will allow ETS to effectively and efficiently improve communication with bus operators and customers, reduce lost service hours, enhance safety and security, improve service planning and manage the bus fleet. Karl Spiwek is ETS’ Smart Bus and Smart Fare Project manager. Karl also managed the initiative to purchase and implement the automated scheduling solution for ETS’ Disabled Adult Transit Service. Karl has over 25 years of experience in the IT Industry and has a B.Sc. in Computer Science from the University of Alberta. Musse Dese is a professional engineer with ETS and leads the Bus Technology Application Team. Musse has been with ETS since 2007. He has been in charge of implementing various technology systems on the city’s bus fleet. He was responsible for selecting the current Bus Camera Systems and expanding the use of Automatic Passenger Counters from 35 to 271 systems. He is actively involved in the implementation of the Smart Bus system. Musse obtained a B.Sc. in Electrical Engineering from the University of Calgary and is currently working towards his Masters degree in Engineering Management at the University of Alberta. Please register for the event before November 4 at noon using our online ticketing system.